* Our welcome basket includes -a Free WiFi code, Chilled sparkling Spanish Cava, cool beer, sangria, orange juice, soft drinks, bottled water, assorted teas, coffee, milk, sugar, bread, croissants, crisps, biscuits, butter, pate, ham, cheese & jam. Salt & pepper. A starter selection of sun creams, soap, shower gels & more. Washing up liquid, a new kitchen paper roll, new sponge & cloth, tea towels, cleaning materials & loo paper! Did we miss something? We particularly check guest preferences for butter or marge, skimmed, semi, soya or full milk, brown or white bread, plus vegetarian choices. EuroSpar Supermarket only 6 minutes drive away. Large well stocked Supermarket. Fresh Meat & Fish for the BBQ, delicatessen, salads & veg, fresh crusty bread & drinks! Plus most UK/German/Norwegian items. The village fresh bakery/patisserie/coffee shop only 2 minutes drive. 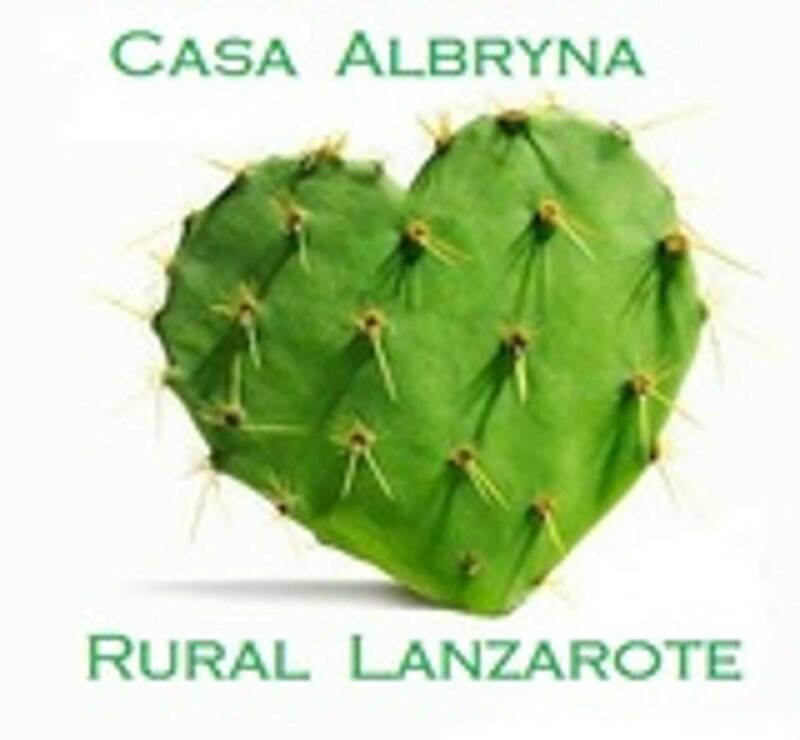 Unique Lanzarote rural retreat with warmth & character.